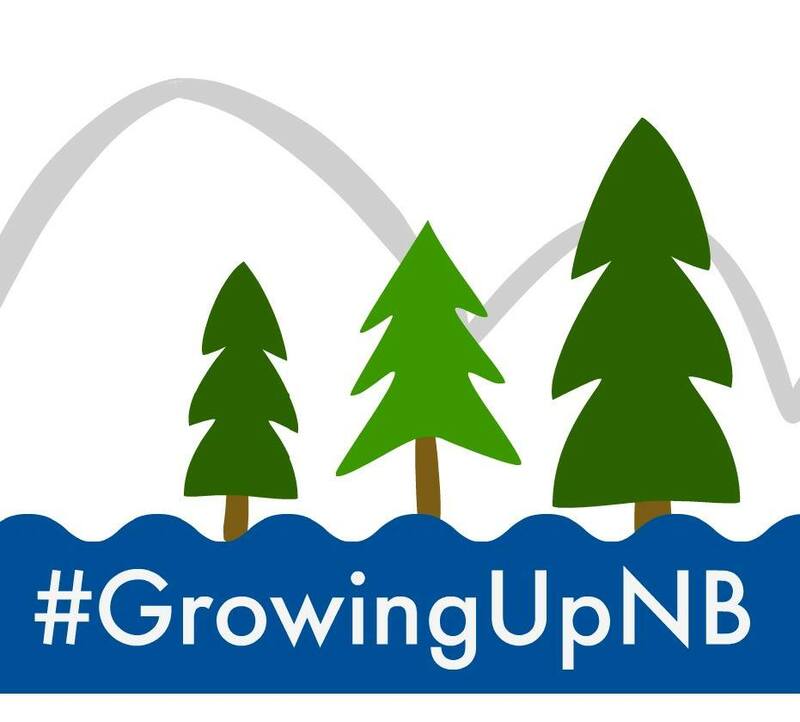 Every time I talk with someone I am reminded of how little I really know about what is going on in New Brunswick. It is so awesome to be learning that there is an abundance of women in the Province following their passions, providing amazing services and creating unique products for us to enjoy. This week's Ms New Brunswick is Sara Caines, who operates her own restaurant with a very minimal staff out of a restored train car in Florenceville-Bristol. She has been in business a long time by many restaurant standards, and doesn't show any signs of slowing down. She had the experience and determination to start a successful fine dining restaurant in a small town, and she did so being the only front of house employee and while raising a family. The idea that women can either have a career or have a family is dead to me. You can do whatever you want. One or both, you can have it all, whatever that means to you, if you are willing to make it work. You are the writer of your own story. Tell me about Fresh Fine Dining. 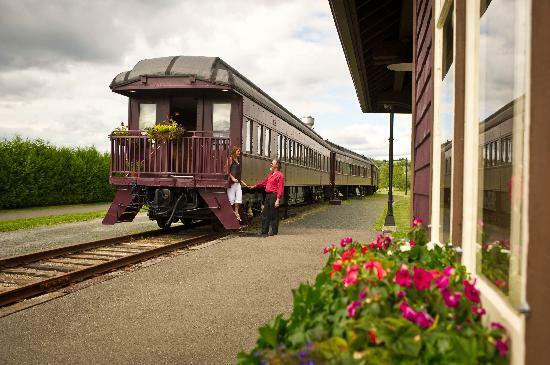 Fresh is located inside a restored 1930's CP Railcar. We are a small 26 seat restaurant that offers high end dining in a unique location. Coming here is more than just a meal, it’s an experience or an event. I have a very small staff, just myself in the front, taking reservations, serving and hosting, and chef Jeff Patterson in the kitchen. We also have a few wonderful women that work on a rotating basis in the back dishwasher area every shift that really keep everything going. It’s an intimate and personal experience and though it can be a lot of work, it’s something I love to do. We have this fun little feature at the restaurant where we change our menu every 6 weeks. We focus on seasonal foods, and we try to keep people interested with new dishes. We also have a “chefs choice” option where he custom creates personalized dishes for guests, and that is hugely popular because he is so talented. It’s one of those stories of just being in the right place at the right time in your life. After contemplating helping to open a restaurant with a Chef in town, I was presented with an opportunity to open my own restaurant with a partner in a renovated railcar owned by the town of Florenceville-Bristol. It happened very quickly, and only six weeks after really starting to think about it, we opened! After a year, I ended up taking over the business entirely. Now it’s been over ten years, and though we’ve had a few bumps in the road we’ve been very successful and fortunate. What were the bumps in the road? We started out with a really busy first year and my original partner decided that he didn’t love this area and so he left the business. I had to close for a bit in order to find another chef. I wound up hiring someone who responded to my Kijiji ad and he came and stayed for four years. In this line of work, it’s pretty common for people to move around and experience working in different environments, and it’s also difficult to live and work away from your family, and I understand that. Again, I closed for a short time while I was looking for a new chef. Another chef came from Fredericton, but he only stayed for four months. At that point, I considered being done with it myself. I just couldn’t call it quits though, this restaurant is my baby and I love it. I hand select every song that plays, every piece of silverware. I take every reservation and serve every table – I wasn’t ready to give up on it. I wound up hiring another chef from Nova Scotia and he stayed for 3 years. I had to close again and look for the right person, and that turned out to be my current chef Jeff. He’s from Cape Breton originally but was living in Calgary. We had never met, but we took a chance on each other. That was almost two years ago. We are an amazing team. Sounds like you’ve learned a lot over the years. I’ve learned when enough is enough. Sometimes that means more or longer breaks, and sometimes that means I won’t fill to capacity. If you overbook you lose quality, and if you’re overwhelmed you can’t provide a high quality service. I try to scale back, and make it an enjoyable experience for the guests that are with us. It still is very busy, I think that we probably have one of the calmest and highest pressure kitchens out there. Oh yes for sure. We still see new faces all the time, but we have a lot of repeat business. I’ve had couples that have been coming here for years. I know each person that comes through the door. I look after every individual that comes in and I remember them each time even if I don’t know them by name. It’s a very personal experience, and people really respond to that. We are almost a destination restaurant at this point, people often travel just to eat here. That is wonderful, and we appreciate it so much. If it’s just the two of you, what happens if someone is sick? Well it doesn’t actually happen that often, but of course in 11 years of business there have been times. We close the restaurant and I call every single person to let them know, and work very hard to book them in at a different time. One time, early on, we had no choice but to close and I couldn’t get a hold of one couple who were coming from Fredericton to eat with us, so I went to the restaurant and waited for them to arrive to let them know. It ended well, but ever since then I’ve been extremely committed to making sure I have a way to contact every person who makes a reservation. I have made a real conscious effort to find that balance between work, family and life. I have taken care to preserve myself to make sure I can take care of the business and myself. For six years we operated six days a week (only closed on Sunday), but I was finding that was too much. I made the decision to also close Mondays and that made a very big difference. As far as this business and this industry, finding the balance is so difficult but I am confident that I have really got a good handle on things now. Your family adjusts – they come to understand what your job is and what that means, and when not to expect you at home. Sunday has always been our family day, and we close for a week here and there to take vacations around the kids’ school schedules. Be true to your passion and know that you will struggle at the beginning. Sometimes it takes extra time to get your business to look the way you want it to. Don’t sacrifice your vision when confronted with someone who doesn’t understand it. Be open to feedback, but don’t compromise what it is that you want to do just because someone else doesn’t like it. Every business can’t cater to everyone, so you have to find what you believe in and what appeals to you. We can’t be everything to every customer. The customers that jive with your style will find you. They will find you. 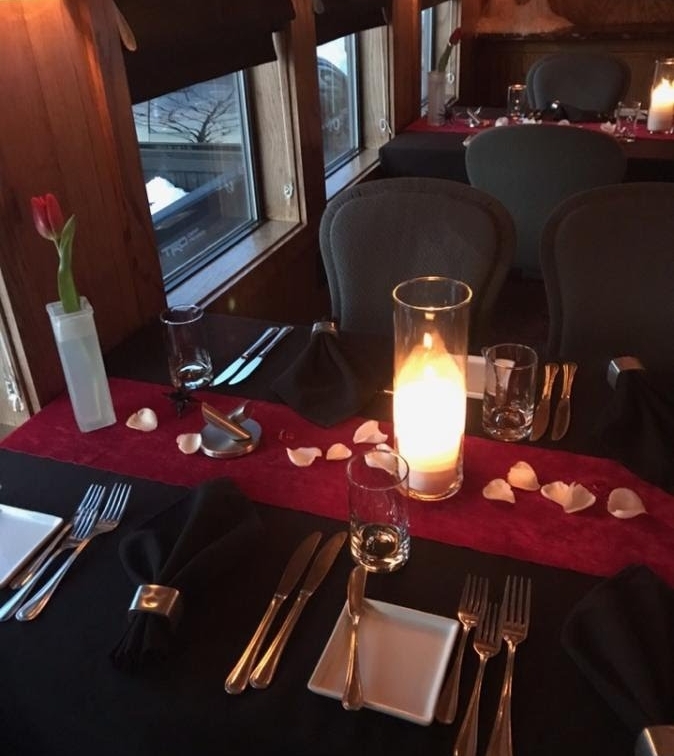 You can find us on Facebook at anytime, or visit our website, www.freshfinedining.com, and to make a reservation just call (506)392-6000.